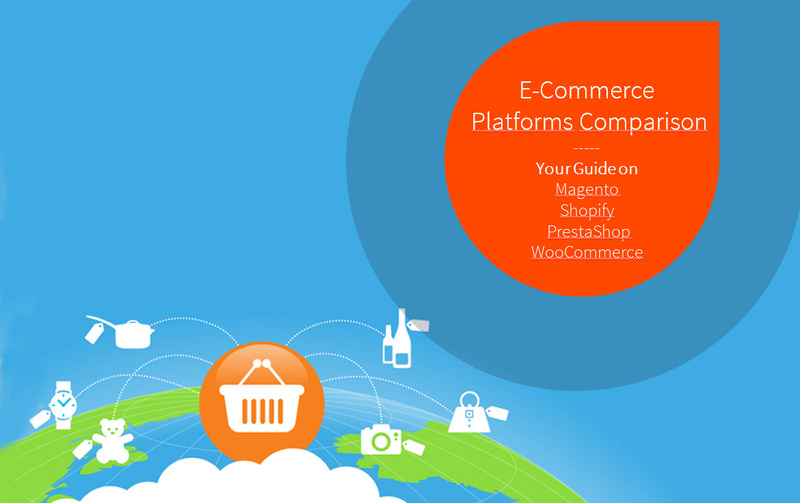 Hard to choose an e-commerce platform suited for your business needs? Above, we’ve put together a comparison guide to ease your decision making process. Check it out! 5. 05 Ideal user grup Magento is an open source content management system and one of the most popular e-commerce platforms. It employs PHP programming language, MySQL/MariaDB relational databases and elements of the Zend Framework. Airtouch: We successfully launch Mobile and Web products Magento – Pro’s & Con’s Magento is ideal for large and middle-sized retailers, companies and enterprises, offering many complex options to start and then grow a big business. 7. 07 Ideal user group Shopify is among the most used shopping cart software packages, written in Ruby on Rails. It was well received since the beginning, and praised for being simple, clean and easy to use. Airtouch: We successfully launch Mobile and Web products Shopify – Pro’s & Con’s Shopify is best suited for smaller to middle sized retailers, offering modern themes at affordable prices. 9. 09 Ideal user grup PrestaShop is an open source e-commerce solution, written in PHP programming language, with support for the SQL databases. According to tech surveys, PrestaShop is used 0.5 of all websites, having 3 million users worlwide. Airtouch: We successfully launch Mobile and Web products PrestaShop – Pro’s & Con’s The platform is great for small and also medium sized businesses – as it can run up to several hundred thousand products. 11. 11 Ideal user grup WooCommerce is an open source e-commerce plugin for WordPress. Launched in 2007, WooCommerce’s popularity has increased over the years, thanks to its simplicity and customization features. Airtouch: We successfully launch Mobile and Web products WooCommerce – Pro’s & Con’s It is best suited for smaller sized merchants, mainly because the product upload is manual. People who worked with WordPress can benefit the most, if you already own a WordPress site, you have to only install WooCommerce Plugin and that’s it.